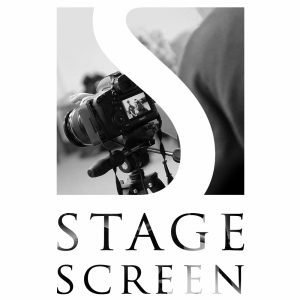 Welcome to StageScreen – Train! Perform! Enjoy! 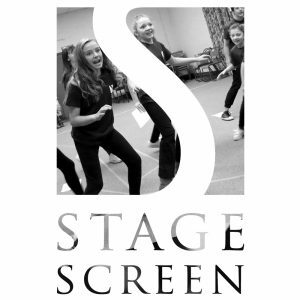 StageScreen is a part-time drama school in Burton-on-Trent for under-18s delivering professional-standard training in acting, musical theatre and film. Its aim is to create well-rounded, happy, confident young performers. In addition our teachers will help students to develop social skills that will enrich their lives whether or not they choose a career in the performing arts. Classes take place every Saturday morning in term time at the Burton Albion Community Hub, Grange Street, Burton-on-Trent, DE14 2ER. Children aged four to six have their own Starlets class from 9am to 9.45am and full details of these classes can be seen by clicking here. All our students will learn healthy techniques for singing and pair this with the ability to create truthful acting vocal performances. Movement is an essential element of musical theatre, so while we will not offer traditional dance classes, our students will learn to be confident in dance technique, choreography and performance. We will study the need for warm-ups as part of safe vocal technique as well as learning about harmonies and acting through song. Our Musical Theatre tutor is Megan-Louise Daniels. Students will develop a well-rounded knowledge of the skills involved in film work behind the camera as well as in front of it. We will look at acting for screen, editing, producing, script writing, casting and directing. We will examine the different roles and skills required to produce a finished film and how camera angles and editing tell the story. Students will work towards a final project that will be screened in front of an invited audience of friends and family. Our Film tutor is Tilley Bancroft. Young performers will explore all types of comedic and dramatic acting techniques. Students will study pieces from many eras and different genres. Each class will have lessons tailored to their age range. Across a full academic year students will have the chance to learn about stage presence and how to create believable characters. Students will also experience working as an ensemble and learn about improvisation. They will work on monologues, duologues and group scenes from play texts and look at speaking in verse. StageScreen students will be guided through the process of adapting and creating original pieces of theatre. Clowning, puppetry and storytelling will also be covered. The tutor for comedy and drama acting is Jack Broughton. Each group rotates between rooms at The Hub to spend one hour each week on Comedy and Drama acting; Film and Musical Theatre. Lessons are tailored to each age group allowing students to learn new techniques and skills while also having fun. 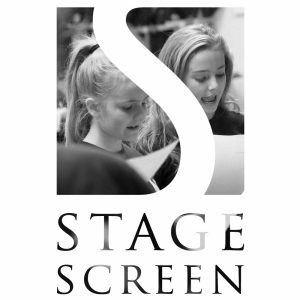 Information on StageScreen fees can be seen by clicking here. All our tutors have professional industry experience and are fully DBS checked. Each term will end with a celebration event showcasing the work done by the youngsters.